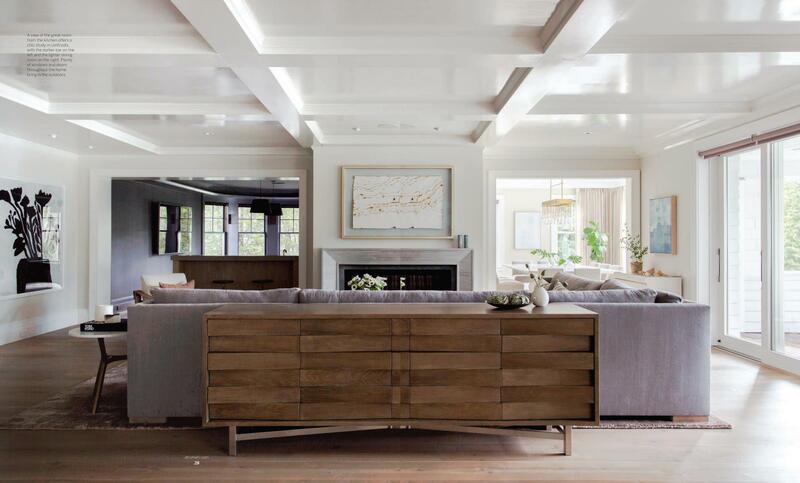 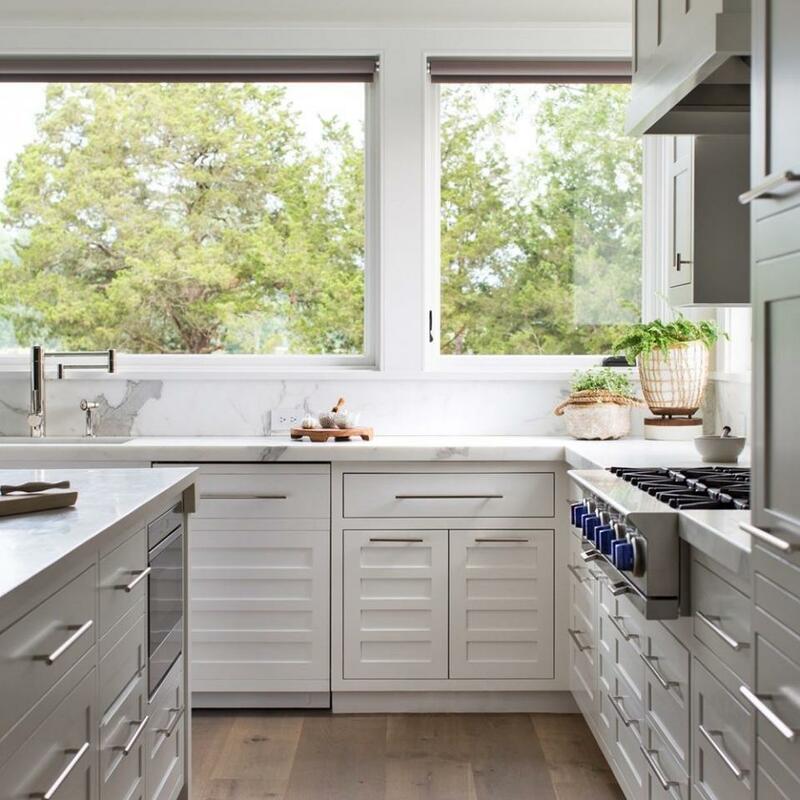 This new custom home incorporated transitional and Scandinavian design with modern functionality to create a sleek, comfortable and functional smart home. 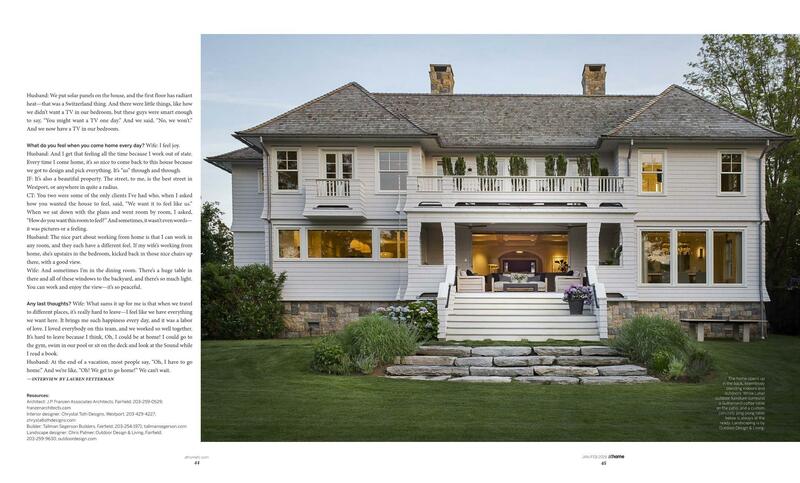 The project highlights how excellent team collaboration can substantially improve the end result. 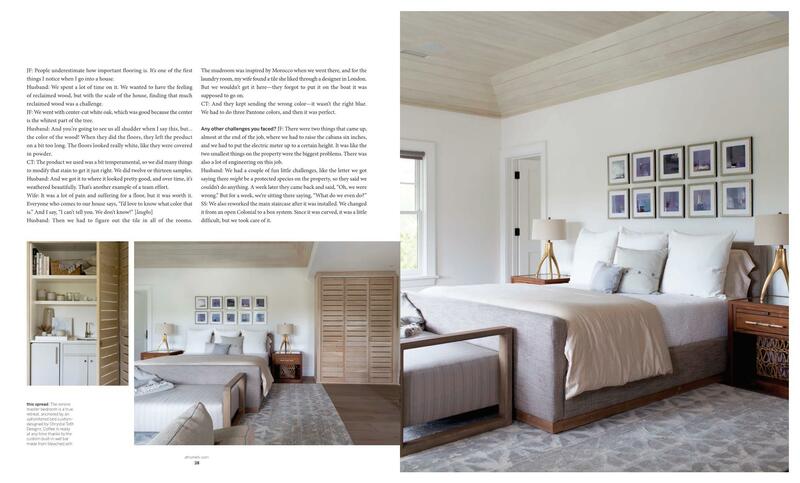 Working closely with the architecture team at J.P. Franzen Associates and the homeowners (often remotely half way across the world) every detail of this transitional new construction was carefully designed, planned, crafted and integrated with state-of-the-art smart home functionality to achieve the look and functionality our clients wanted. 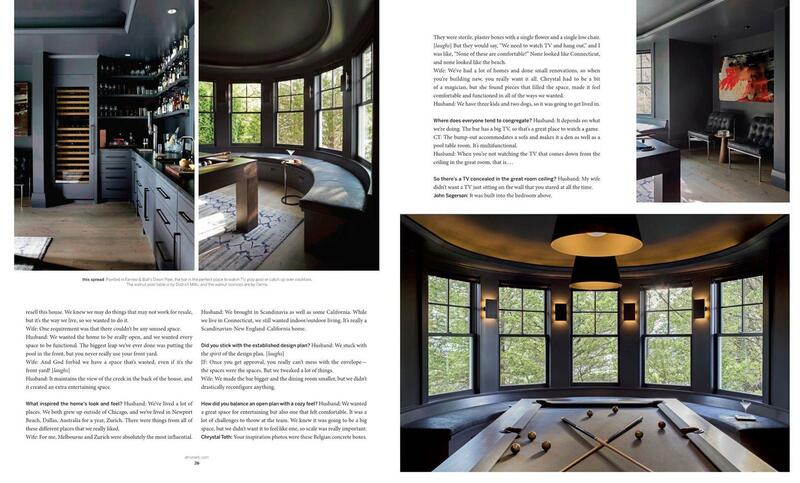 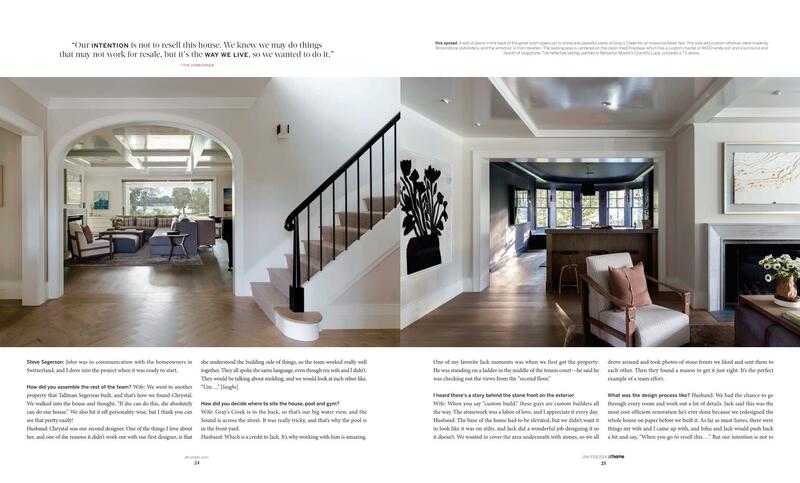 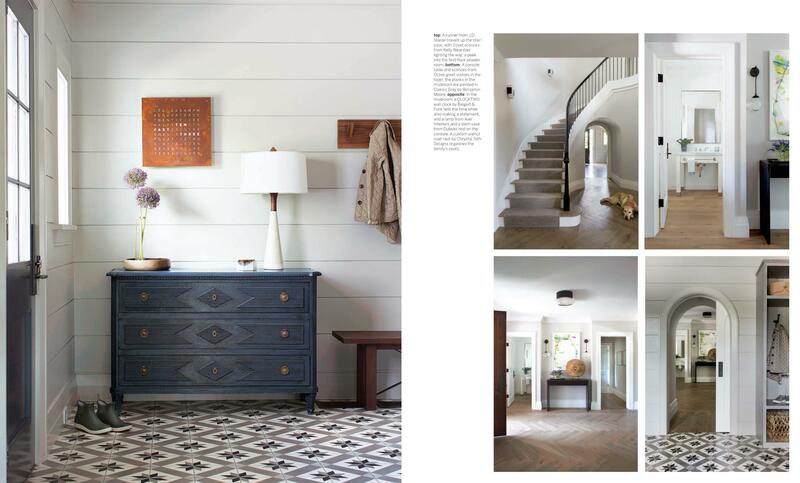 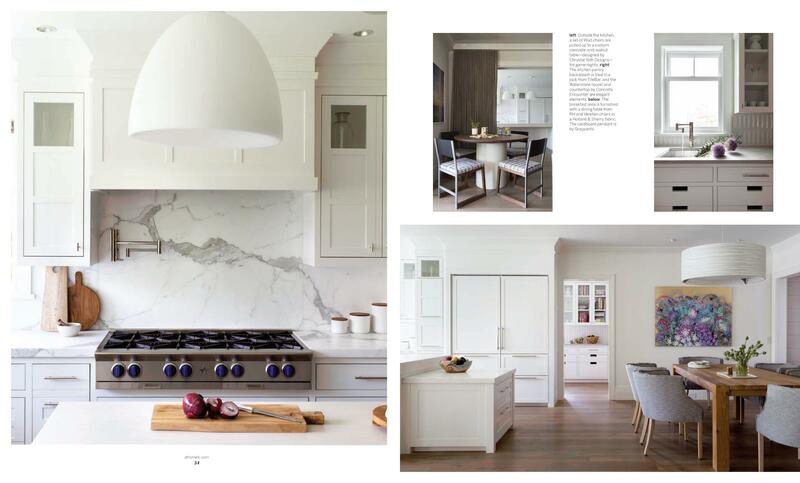 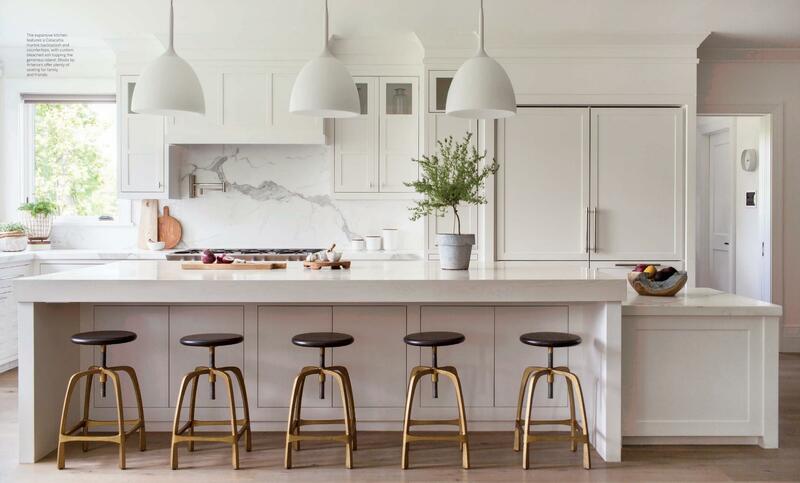 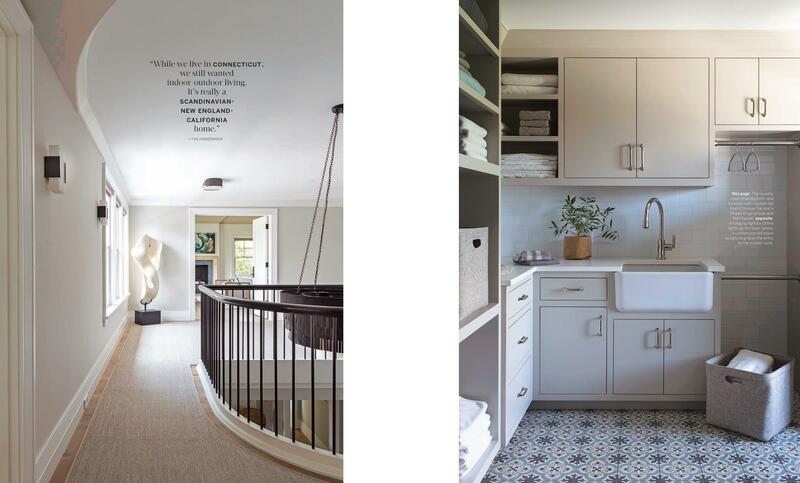 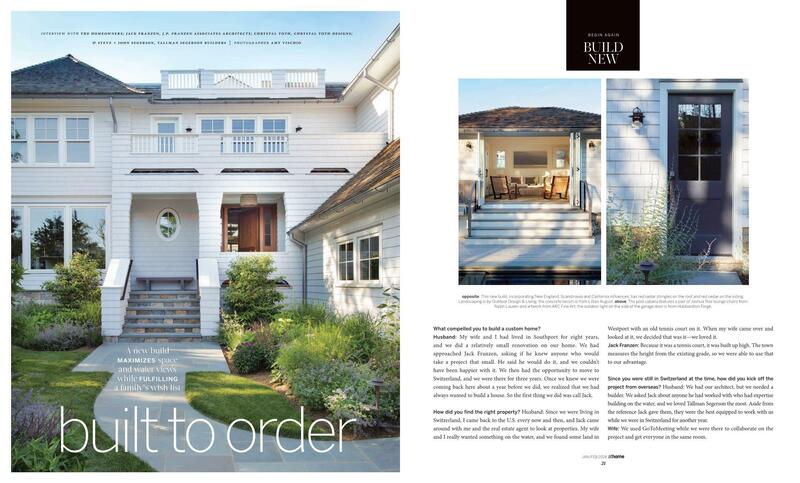 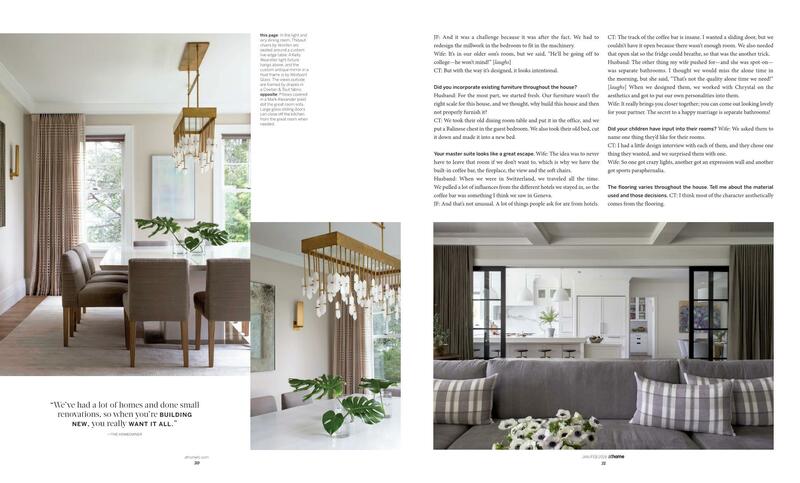 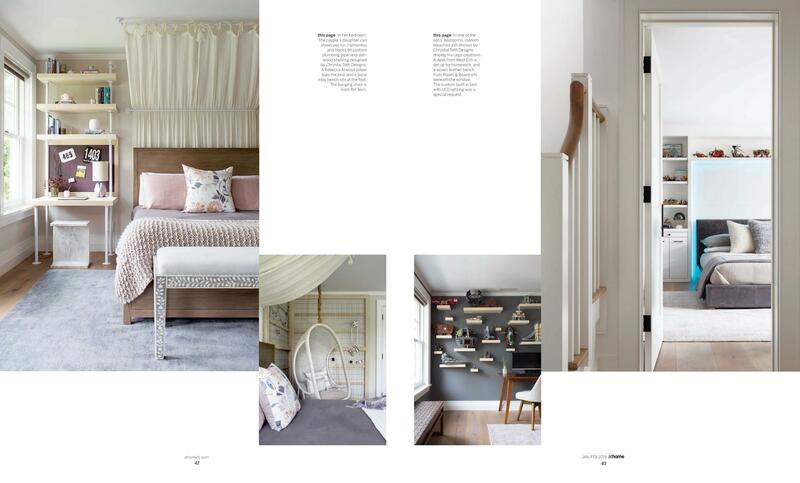 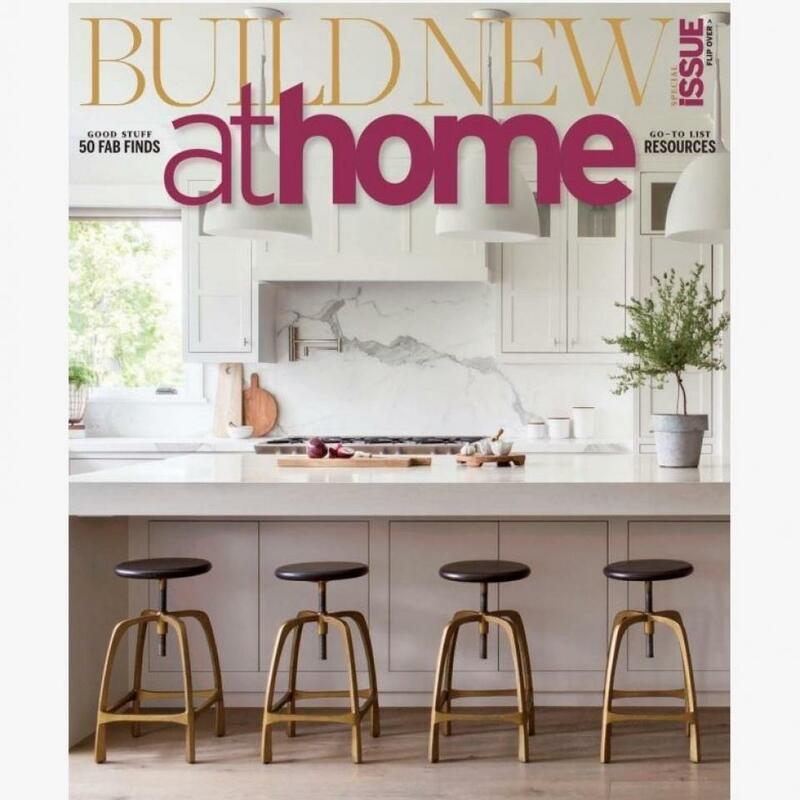 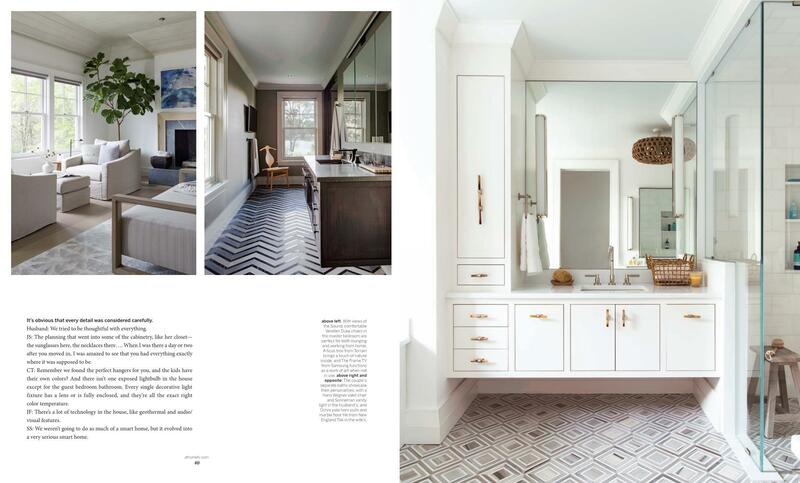 The project was the featured article of athome magazine’s January/February 2019 annual builder issue shown below.